SLATE is a open kitchen restaurant locally owned and operated in the Dr. Phillips neighborhood next door to Trader Joe's. Our open kitchen and dining space features sinuous floor-to-ceiling windows, contemporary architecture and design, rustic wood & stone floors, and gas chandeliers to provide a warm, inviting, and energetic environment. Our Chef-Driven menu offers seasonal produce, wood-grilled meats, fresh fish & seafood, pizza's baked in our wood-burning copper oven, Sommelier curated boutique wine list, extensive spirit selections, local draft beers, and hand-crafted cocktails. 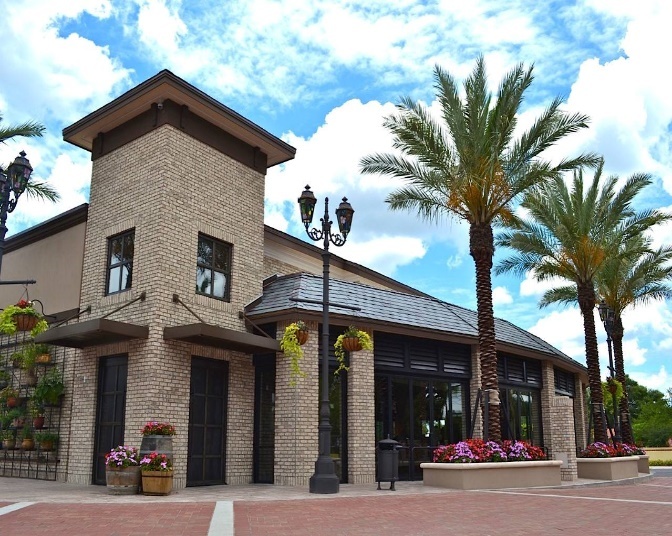 We offer various spaces to accommodate company luncheons, rehearsal dinners, cocktail receptions, and corporate business dinners. Whether you’re looking to stage a gorgeous afternoon event or a candlelit evening affair, you’ll find SLATE to be the perfect setting. 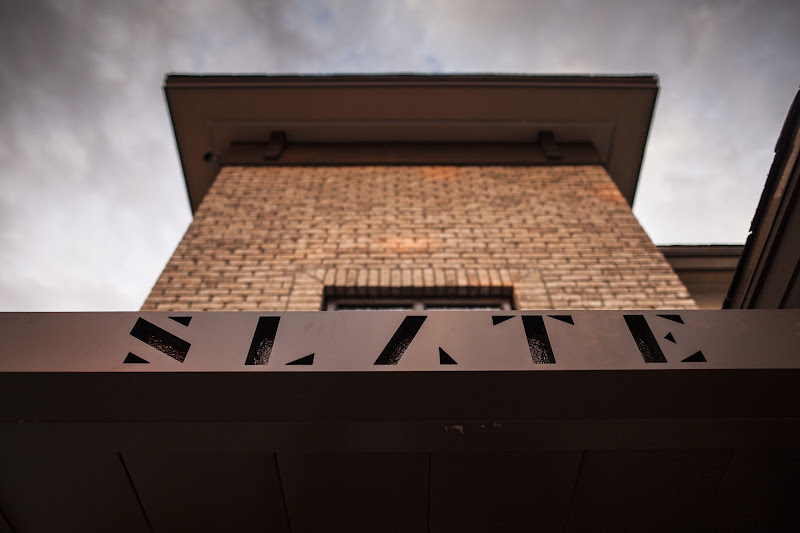 Slate Slate, is a classic Modern American restaurant boasting wood grilled cuisine and open air dining in the heart of the Dr. Phillips neighborhood.